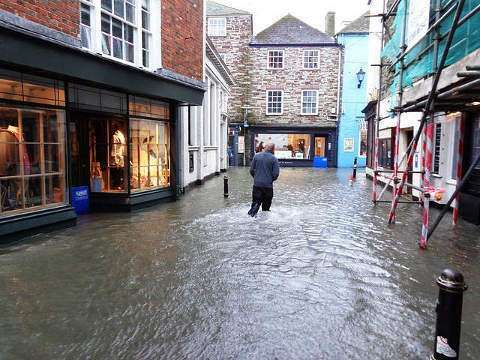 Sentrex has provided flood cleaning services to many businesses affected by flooding. We have a sensitive and caring team who will help you with flood cleanup and have you back up and running in no time. Our Team will clean & restore flood damage, dry out your buildings, clean & remove mold and much more. Flood cleaning and cleanup can be difficult for everyone involved. It’s hard to have to think about the process that people need to go through to clean up the damage that floods can cause. Businesses can loose huge sums of money and be out of action for weeks. It’s important then to get the flood cleanup done right to ensure minimum disruption to people’s lives. Sentrex can help you to ensure that your business does not suffer anymore than is absolutely necessary. Our team of highly experienced commercial cleaners have helped with Flood Cleanup across the whole of the North West and beyond. We know how to ease the process and our team can offer a complete flood cleaning package to ensure that you can get back to business quickly and efficiently. 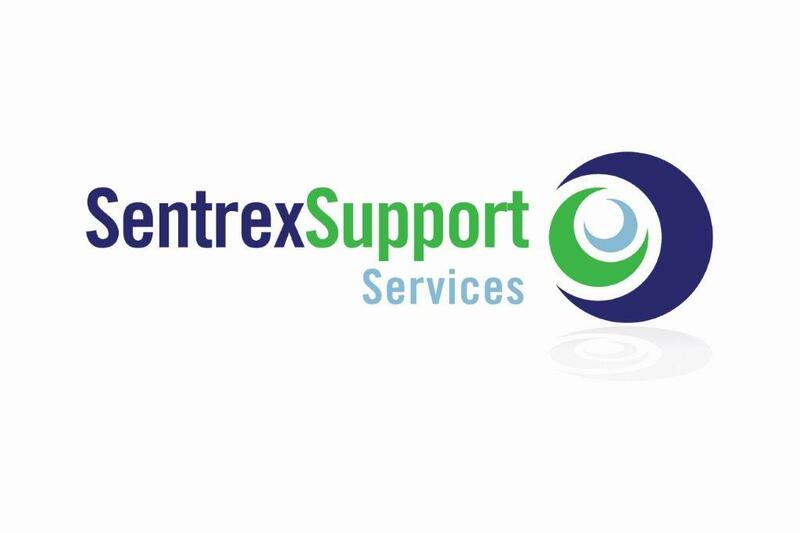 If you or your business has been affected by flooding in your area then you need Sentrex. Our cleaners will work tirelessly to ensure that your premises or home are ready to go again in no time. Call our specialists today, and see how Sentrex can help you with your flood cleanup.